Core values of the brand - a pet business must always be seen as professional and caring. Positioning of the brand - does the company want to attract average pet owners or is it offering an up-class indulgent range of edible treats for pampered pets? Brand differentiation – what makes the company different from its competitors? Brand Essence - does the company offer fun for pets such as toys or practical elements such as kennels, grooming and food products? It is important to get the logo right the first time because once finalized, it will appear on all customer facing items, from the store signage, pet food packaging right through to the website. And if it is destined to appear on small promotional products such as pens or golf balls, it needs to look good in varied sizes. This simple wordmark logo has been around for many years and is always used on dog food products alongside an image of a dog. The dog may vary on each product package, whether its dry food, wet food, or the often well needed ‘Breath Buster’ - but the bold blue ribbon award is always in the forefront with a backdrop of golden light. 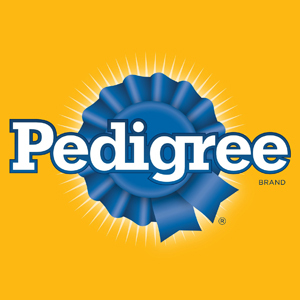 The logo cleverly positions the brand as high quality but still within the reach of dog owners who want their dogs to be as close to a healthy, prize-winning pedigree breed as possible. 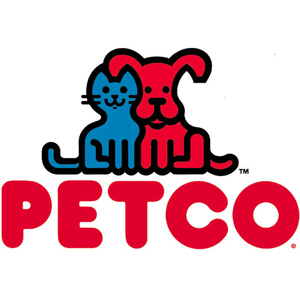 Petco is a pet company that sells supplies, products and food. The logo depicts the company name, is cute, memorable and couldn’t make it clearer that this company is all about pets. Cleverly the company built on the cartoon animals theme and created company mascots – Red Ruff the dog and Blue Mews the cat that may well greet you when you walk into the store. (People in great costumes in case you were wondering). 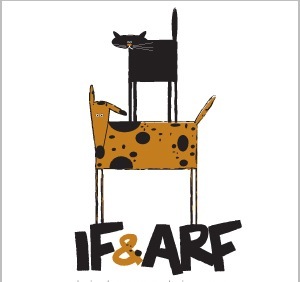 ‘If and Arf’ is a company name that doesn’t automatically conjure images of a pet business but when coupled with a well-designed logo, the message is crystal clear. This logo is appealing, different from the norm and very modern looking. 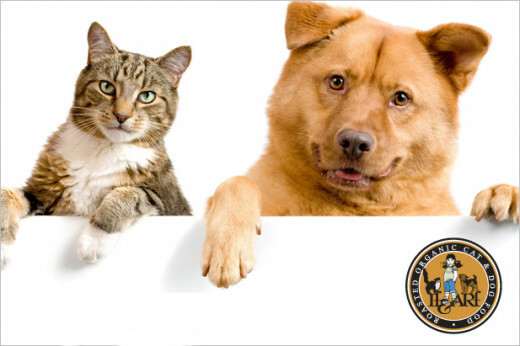 I love this logo because the dog and cat image are a little more mutt than pedigree and so appeal to all pet owners. Look at that dog’s left ear just dropping down a tad – he has real personality. This edgy design stands out from the soft and fluffy logos of its competitors and it’s an image that we can all relate to on some level. When you are in the fish aquarium business it makes perfect sense to incorporate a nice little goldfish in your logo. And a perky, happy little fish is a great idea as it has character and is definitely memorable. 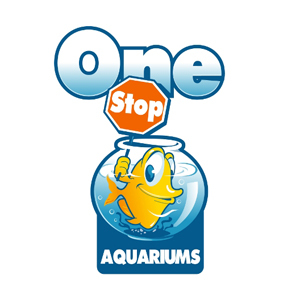 No-one can doubt that a fish owner can get everything they need for their aquarium with the clear ‘One Stop’ sign. This design definitely encapsulates everything that the business is about. 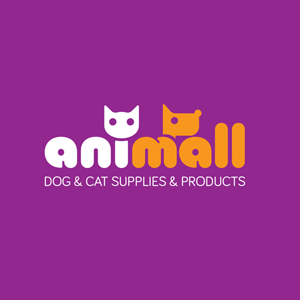 The Animall logo clearly states that it is a company that supplies a wide range of dog and cat products. This modern looking logo is great because of its simplicity and its bold use of colors. Look carefully at the clever positioning of the symbolic cat and dog heads, and the white ‘ani’ becomes the cat’s body, and the ‘m’ is the dog’s body. This logo is fabulously simplistic but very clever. Logo design is never simple as this small piece of artwork has a lot resting on its shoulders – it has to convey what the company is all about in a clear and memorable way. And the 5 pet business logos above have achieved this admirably. 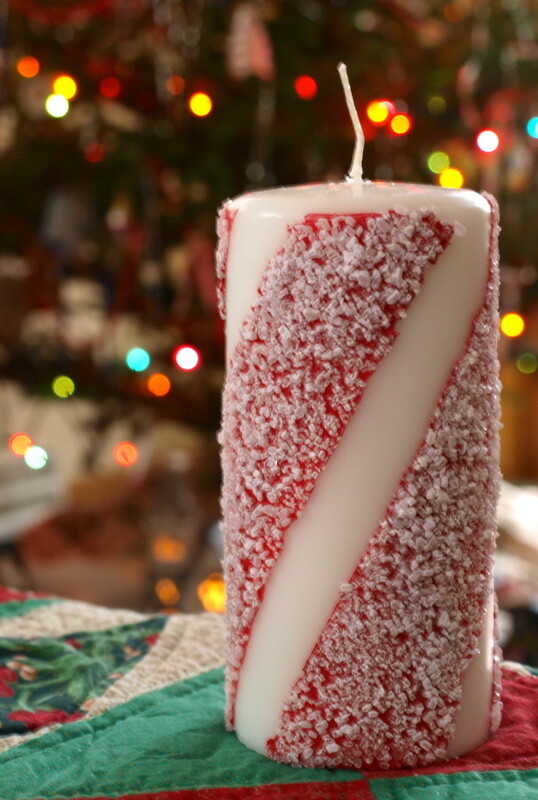 Copyright 2013 Michelle Collins. New Design Group Inc. I think that the right logos are important for pet businesses. You have to associate a logo that makes sense with the brand and that can help people to recognize what it is and the brand thats associated with it. nice information. Voted up.